Salon Circa | A full service salon in downtown Seattle. 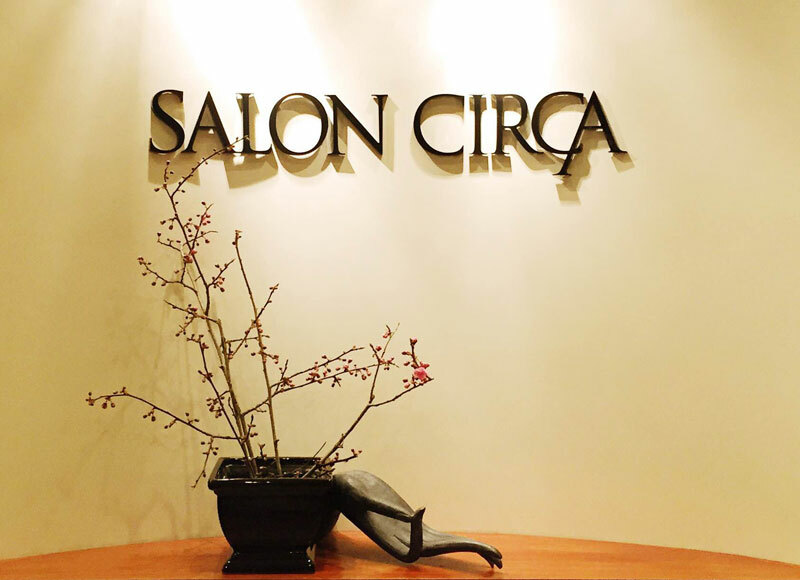 Salon Circa is a full service salon, providing hair, skin, make-up, waxing and other services in an elegant, warm and relaxing atmosphere. Located just a half block South of Westlake Center, it is the perfect escape in the heart of downtown Seattle.